What firearms can I safely shoot your 45-70 Bear Load from? As with the 45 Colt, the 45-70 cartridge goes back a long way. There are still many vintage and of course replica firearms available in this chambering. It also is officially a low pressure round and only select firearms are capable of handling the pressures of modern +P ammunition including our Bear Load. Keep in mind that some lever action firearms may have problems with loading and/or feeding cartridges using the longer heavier bullets in the more powerful ammunition. We get a lot of inquiries about firearms not listed. Unfortunately, we do not have any information about the suitability and safety of using +P ammunition in any other firearms. That is a determination that only the firearm manufacturer can make. If a firearm manufacturer goes on record stating their firearm can safely use +P ammunition we will add that model to our list. One of the manufacturer’s responses we have seen (and received ourselves) is that +P is safe as long as it is within SAAMI pressure specs. This is a CYA response as +P (plus pressure) would by definition exceed SAAMI MAXIMUM average pressure of 28,000 CUP. The first level is up to the actual SAAMI limit of 28,000 CUP. This is safe for vintage trapdoor and replica firearms when no other information is available. The second level can reach up to 40,000 CUP which far exceeds the SAAMI limit. This can only be used in the above listed firearms. This is the level of our +P ammunition. The third level pushes the pressures up to 50,000 CUP. We do not manufacture this level of ammunition at this time. What firearms can I safely shoot your 45 Colt Bear Load from? The original 45 Colt cartridge was developed almost 150 years ago. The pressures developed by this cartridge were mild at 14,000 PSI Maximum Average Pressure. Even though modern firearms can and are being manufactured to handle much higher pressures, the official SAAMI standard for 45 Colt ammunition is still as originally produced. Because of the vast numbers of vintage and replica firearms that can safely handle only ammunition loaded to the original ‘Cowboy Action’ level of pressures, shooters should never use any +P style ammunition in any firearm unless they are confident of the strength of that firearm. Firearm manufacturers are understandably hesitant to claim their firearms are capable to safely shoot ammunition that exceeds SAAMI specifications since they probably do not know anything about that particular ammunition. 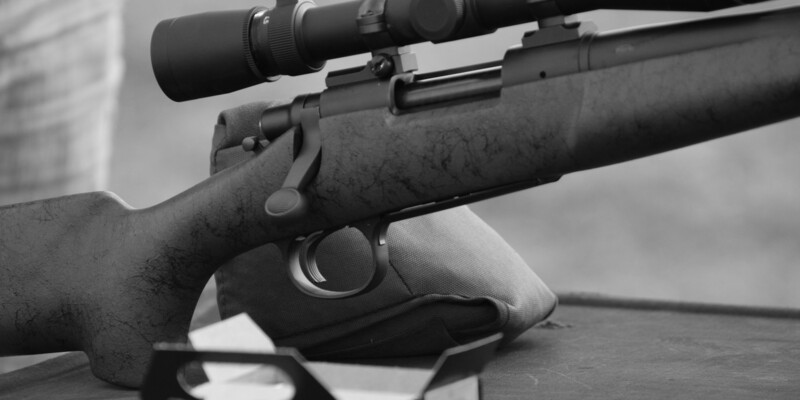 Our research into this issue has resulted in the following recommendations for firearms that we are confident can safely shoot our 45 Colt Bear Load +P and our other 45 Colt +P ammunition. Although shooters may claim other firearms can safely shoot this ammunition, unless the firearm manufacturers go on record stating that fact, we advise shooters to not use this ammunition in any other firearms. 45 Colt ammunition OTHER than Cowboy Action ammunition is for use ONLY in the OLD STYLE LARGE FRAME Ruger Blackhawk (post 1973, not the pre 1973 3-screw) including the ORIGINAL Ruger Vaquero and Ruger Bisley version of the Blackhawk, the Thompson/Center Contender, the Magnum Research BFR, or any firearm chambered in 454 Casull or 460 S&W including the Taurus Raging Judge. It is NOT for the NEW STYLE SMALL FRAME Ruger Blackhawk and its variants like the NEW Vaquero or the New Flat-top Blackhawks. It is NOT suitable for the Colt Single Action Army, Colt Cowboy, Colt Anaconda or Ruger Redhawk, Taurus Judge, any Smith and Wesson revolvers including the Governor or any vintage or replica firearms. We have no information on any rifles that can safely shoot this ammunition at this time. Can I safely shoot your Cowboy Action smokeless cartridges in my vintage blackpowder firearm? It is highly recommended to NOT shoot smokeless cartridges in vintage blackpowder firearms. Although the cartridge pressures may be listed as the same, the pressure curves are not. It’s not worth the risk when blackpowder cartridges are available.